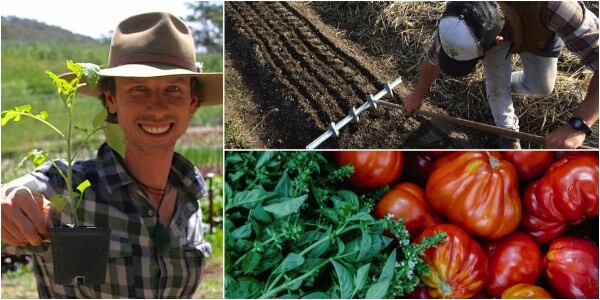 Learn how to start an organic market garden from scratch with a combination of theory + on-farm knowledge. 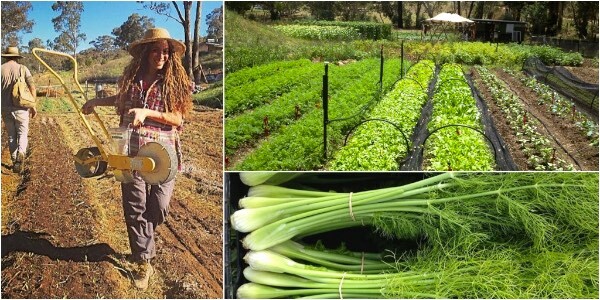 Milkwood is proud to present this course in partnership with Pocket City Farm. 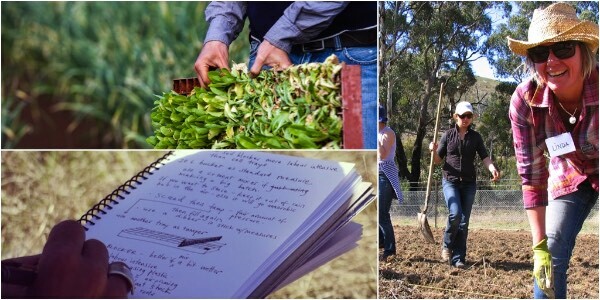 Using a combination of classroom time and on-farm learning as our training ground, students will get a chance to learn how to plan their garden layout, make beds, plant a variety of crops, plan what goes where, strategise for integrated pest management and prepare for a bumper harvest. 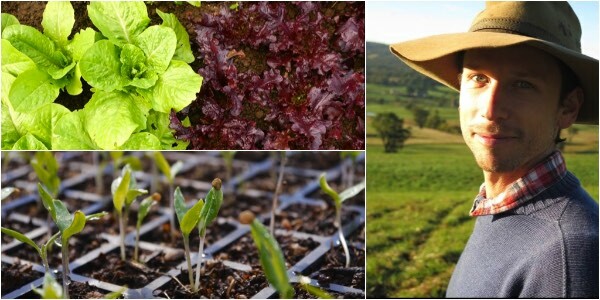 We’ll see how they grow and interact with their markets, from direct supply of restaurants to food boxes and other suppliers. 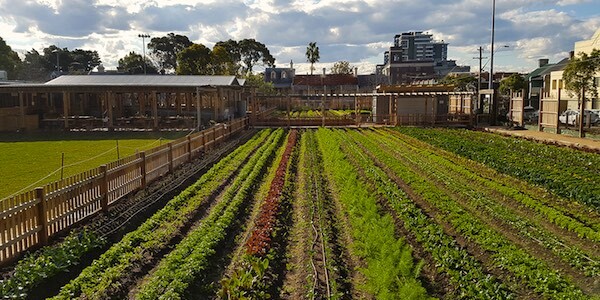 This course is a combination of focussed theory and on-farm learning at Pocket City Farms in Camperdown, Sydney. Comprehensive post-course e-resources, as well as organic tea, coffee and fruit throughout the day. For lunch, there’s an onsite kiosk serving up farm-fresh lunches, or many other eateries nearby.